Toner is my favorite part of my skincare routine. I use a toner for both AM and PM routines, but I like to switch up the type of toner I use. 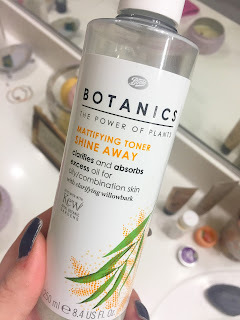 Boots Botanics is a great brand, it’s affordable and high quality, using natural and gentle ingredients. In my continued quest to branch out into more drugstore type products, I figured I would give the brand a try and pick up their Shine Away Mattifying Toner and the Rosewater Toning Spritz. For my AM routine I always use the Mattifying Toner. It controls shine and has clarifying willowbark as a featured ingredient, which is a natural salicylic acid. Throughout the day I never know what is going to be thrown at me, so I need to have that base from my toner controlling any potential oil issues. After using this toner the rest of my skincare goes on perfectly, and I’m set for applying my makeup. I’ve been using this toner for a few months now and I’m loving how fresh and clean my skin feels in the morning after I use it. 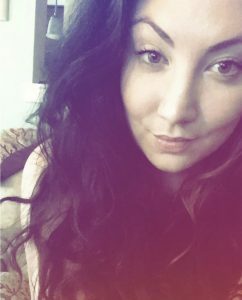 Seeing and feeling the mattifying powders, without having that dry and tightening feeling, makes me feel like this product is really doing its job. This is a definite repurchase. During my PM routine I reach for the Rosewater Toning Spritz– it feels like a little bit of luxury with the light refreshing rosewater scent before bed. This toner works to tighten pores and purify your face, which is perfect after a long day of wearing makeup. 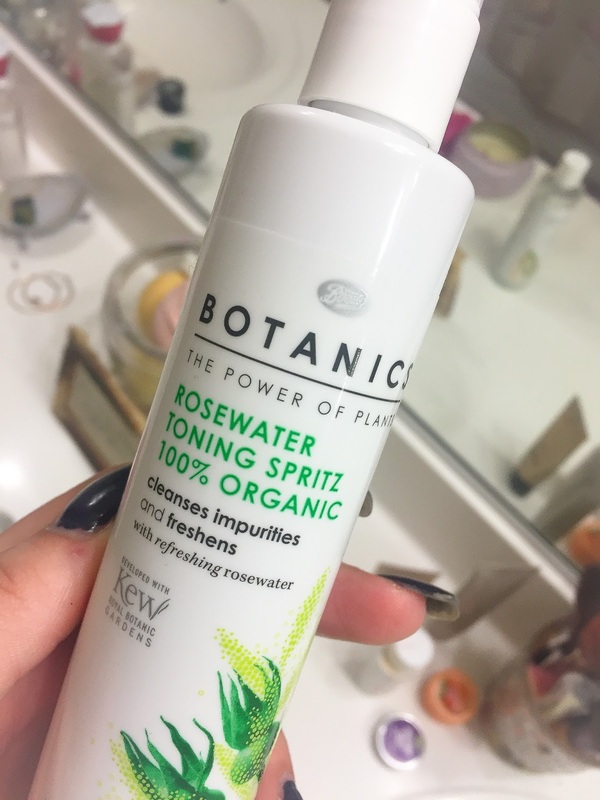 This toner is much more comparable to a “water” type of fluid as opposed to my AM mattifying toner which has more of a texture to it because of the powders. This extra moisture from the Rosewater Toning Spritz helps the rest of my PM skincare absorb into my skin more effectively.